It’s been just over a decade since J.K. Rowling surprised fans by revealing Hogwarts’ beloved headmaster Albus Dumbledore was gay, and was even in love with the notorious dark wizard Gellert Grindelwald during his youth until the two had a rather epic falling out. 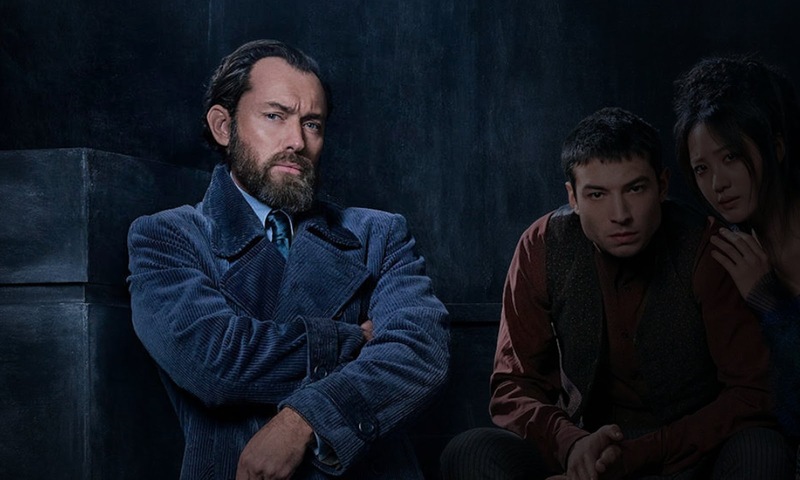 With the next film in the Fantastic Beasts franchise introducing a young Dumbledore for the first time (played by Jude Law) and focusing on the great wizard’s pursuit of the fugitive Grindelwald (Johnny Depp) in Paris, fans have wondered: Will Dumbledore’s sexuality be a part of the story? Or will it once again, like in the Harry Potter films, not be addressed? According to The Crimes of Grindelwald director David Yates, this year’s sequel, at least, will not directly reference Dumbledore’s sexuality.